Basically the necessity for insulated garage and its door will depend on the climatic features of the California area where your home is located. If we would need to generalize on the subject then it would be safe to say how the insulation is always something that is better to have than not to have. 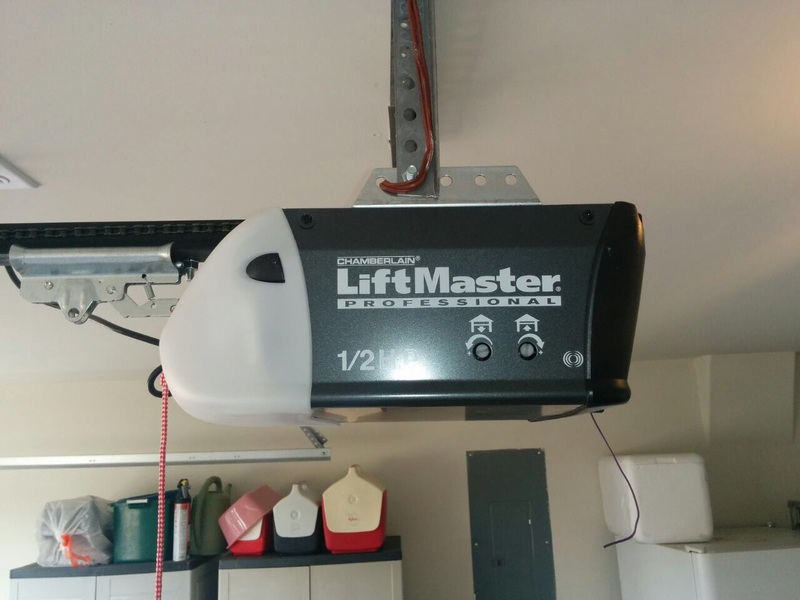 If your home lacks insulation both on your garage and garage door then you could try to overcome this shortage with insulated garage door. 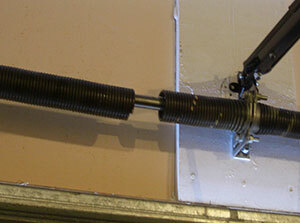 What can an insulated garage door do for my home? 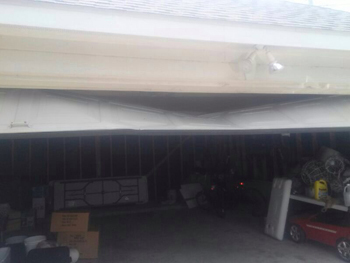 Even though the garage door do not have such a great surface like the garages, these components are still extremely huge elements within our households and are also elements that are covering one part of our home and therefore are in direct contact with the weather conditions from the outside. Since the garage doors are on the first line so to say, having them insulated may make significant change for the thermal comfort of your garage and consequently of the rest of your home. Quite often people fail to see the garage as integral part of the home and they do not bother with the thermal situation in that “back” room but that is completely wrong since the situation back there reflects the situation in your home. Believe it or not, quite often the proper garage door insulation may help you save lots of money that you would otherwise spend on increased utility bills. If the insulation process may seem to you like unnecessary investment, think about your utility bills and it will immediately make much more sense.